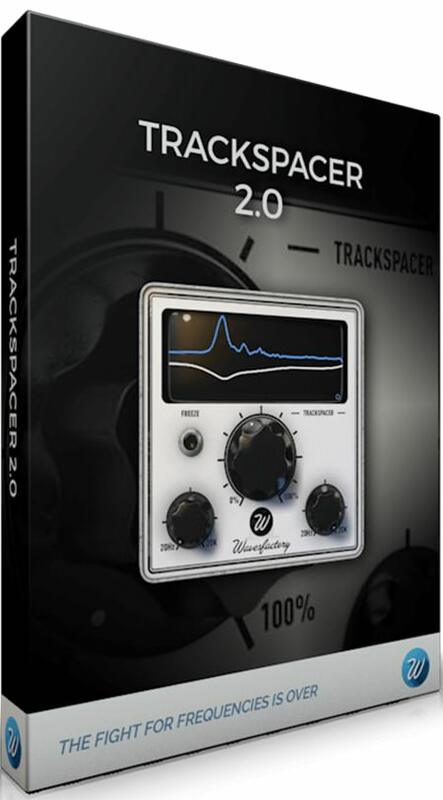 Trackspacer only works when a sidechain signal is received, otherwise it wonÆt do anything. In order to set up the sidechain correctly in your DAW you can simply search for a tutorial on YouTube, I know this is not a very elegant solution but itÆs very quick. Fixed: serial number doesn’t accept extra characters other than numbers and dashes in order to avoid unwanted inputs that end in serials not being validated. Fixed: freeze parameters correctly recalled. Fixed: spectrum analyser behaviour in Pro Tools when initialising the plug-in. Improved: on an invalid serial input the plug-in will show a popup. Improved: attack and release ballistics.